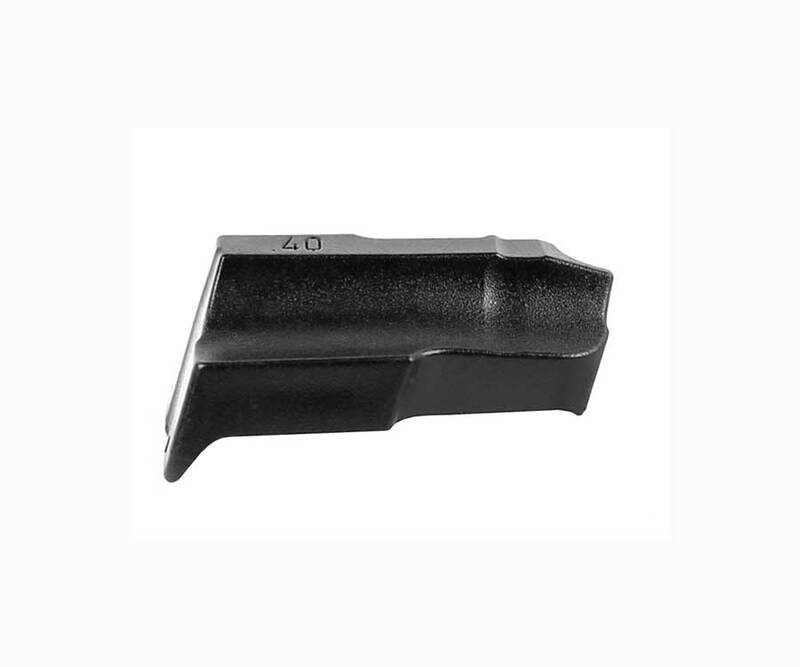 Glock Factory #9 Magazine Follower for .40S&W magazines. Not for magazines that had a #5 or earlier follower. The customer service is very responsive and top notch. 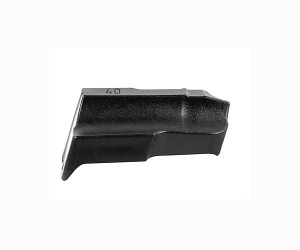 Will recommend to anyone looking for firearms, parts, or accessories.